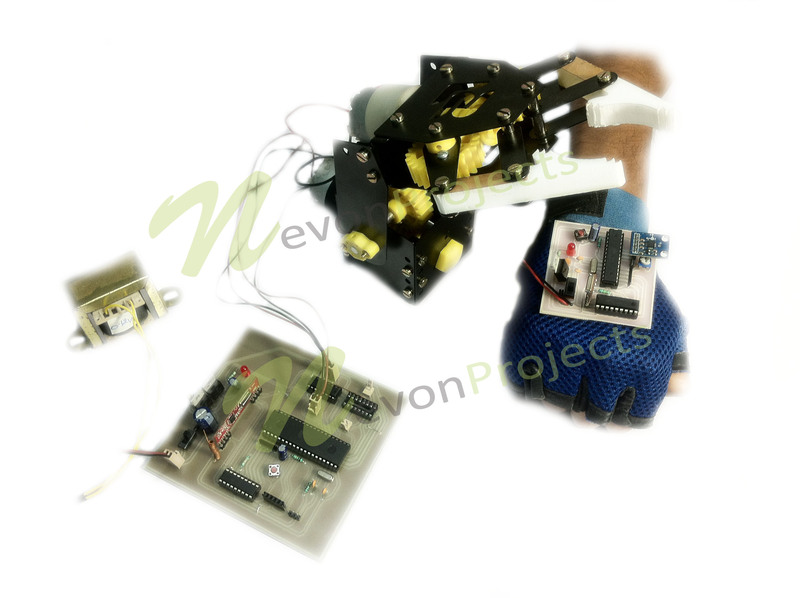 This system allows controlling a robotic arm by hand movements. 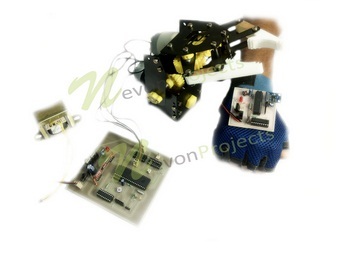 This system uses RF receiver which is interfaced to the 8051 microcontroller which controls the driver IC which is responsible to control the movement of the arm. 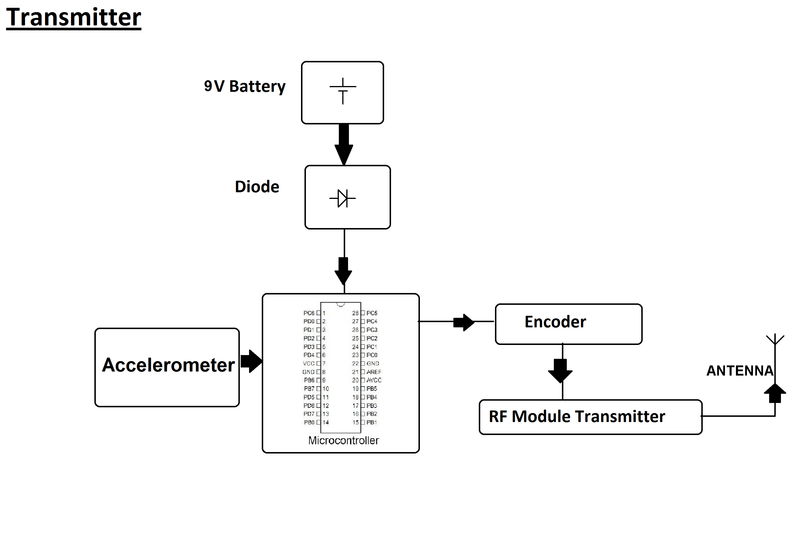 The transmitter circuit consists of an accelerometer sensor which is interfaced to the atmega microcontroller. 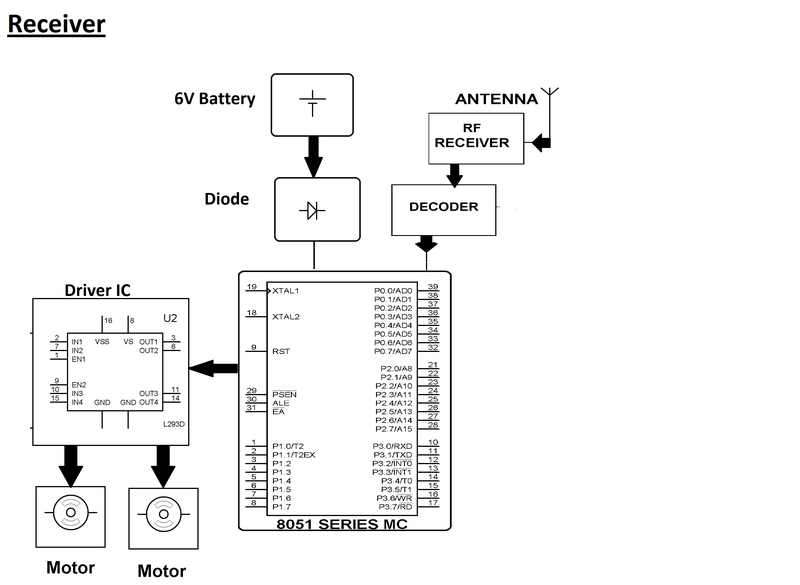 The transmitter circuit sends commands to the receiver circuit. 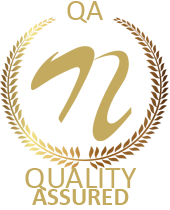 This commands indicates whether to move the robotic arm in upward or downward direction or whether the commands indicates to grip an object or release it.